Loose Fill Flopack Polystyrene is the perfect material for void fill. It is easy to use, lightweight and effective. 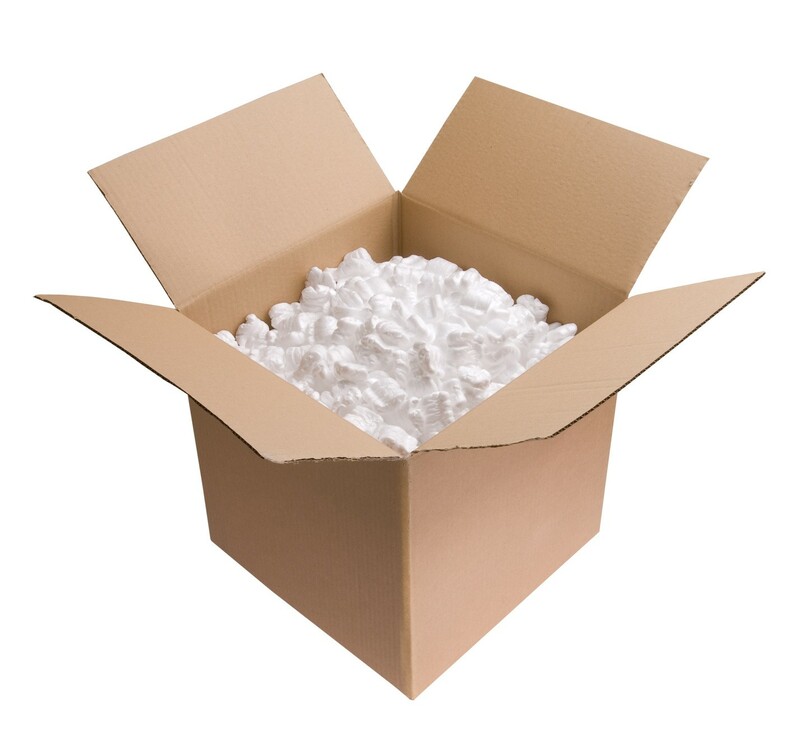 Flopack Polystyrene is ideal for filling void space in cardboard boxes. Their small and compact designs allow them to fit into small spaces with ease ensuring that they fill in any gaps inside the box. 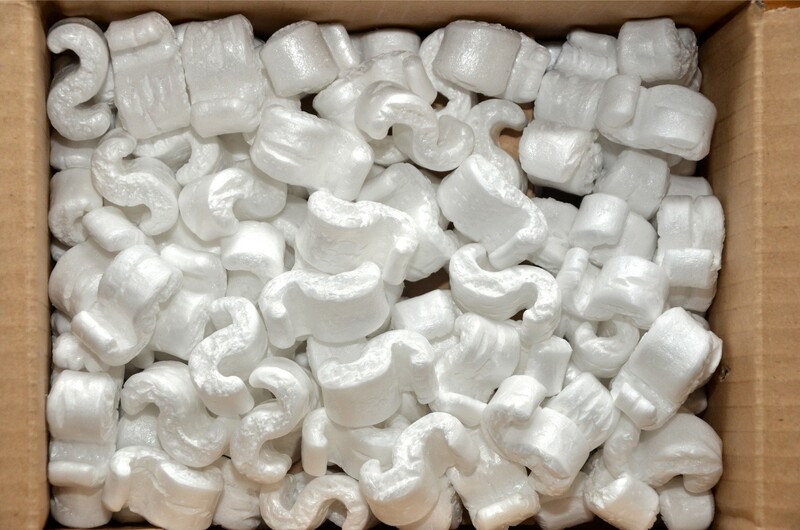 The shape of the polystyrene also allows them to interlock with each other so that they are as close together as possible. This ensures that items inside the box don’t have room to move about and bang into each other. They also provide cushioning within the box which helps to protect goods from knocks and bumps during shipment. Made from high-quality materials, that are completely recyclable. Loose fill bags are not available for courier delivery, only available for collection or local delivery.